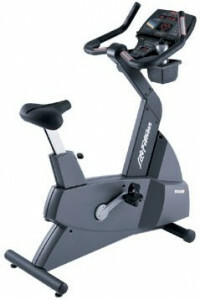 Life Fitness 9100 HR is considered as a classic treadmill in the market. 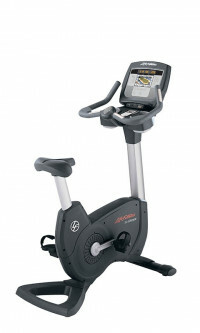 The premium Life Cycle 9500 HR is a top choice for fitness enthusiasts and health clubs alike. 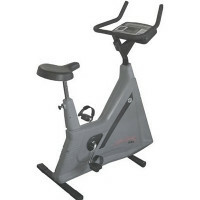 Life Fitness 95CE Stationary Upright Bike has an easy to use entertainment center. 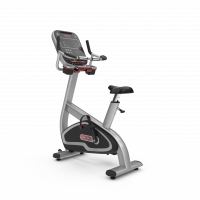 Our dedication to innovation has led us to search for new ways to offer the best user experience possible, and nowhere is the effort more evident than in our 8 Series cardio. 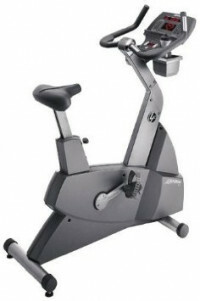 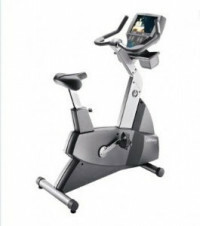 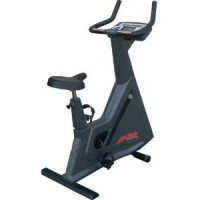 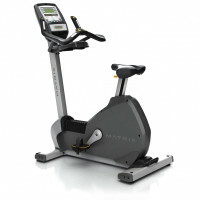 Used Matrix U3x Upright Bike has a LED console display is easily navigated by users of all experience levels.